STEP 2. Extract preload_anim.vpp_pc included in the archive to your /cache file and overwrite the original. STEP 4. 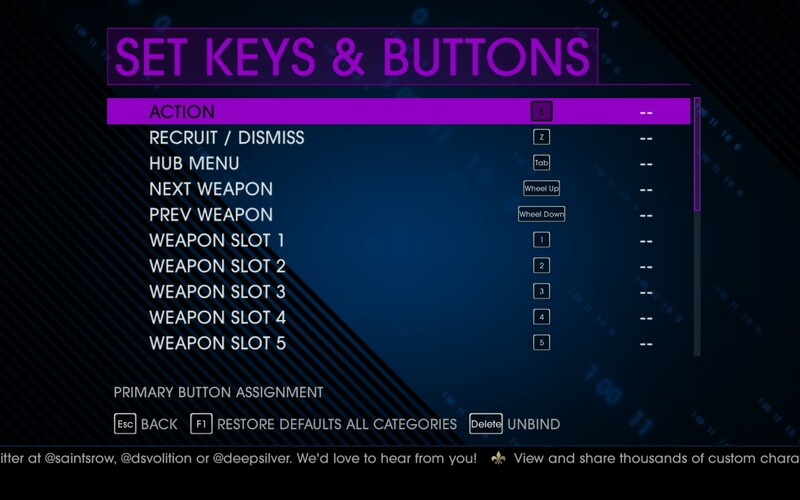 From the main menu, you'll need to navigate through the options menus and reset your key bindings in a couple of different places. NOTE: Both Increase player height and decrease player height are each a separate cycle of sizes. 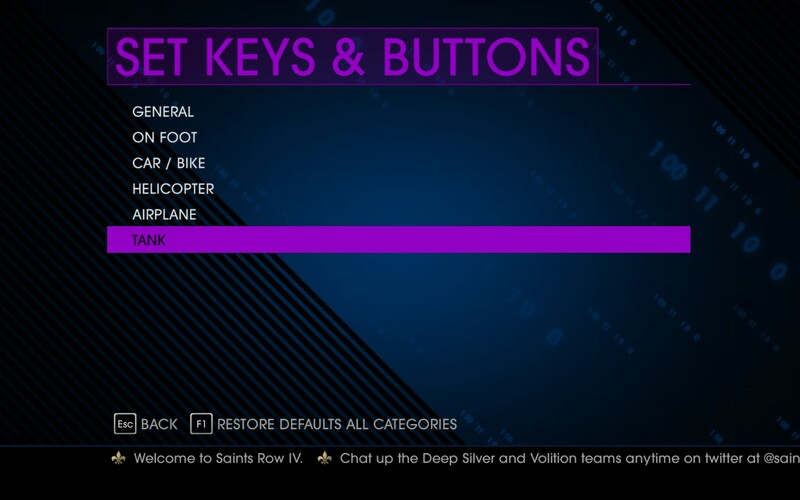 If you keep going (increasing or decreasing) it will eventually reset back to default height and start the cycle anew. Radovan23, afrorobot_815, MOTOSXORPIO and 43 others like this. Wicked cool. Can't wait. Keep up the awesome work! Awesome! Can't wait for release! Gabe Puratekuta and Holy Cowlick like this. lol is that from the Gat mission? A release is looking likely by the end of day today. GTAV and iOS7 the same week, and i'm here checking my Android phone while playing SRIV.